I donated in support of this campaign on Katie Savage's page. "Great job on your race Rich! Thanks for going the extra mile in fundraising too!" "God speed girls! Wish I could be walking with you!" I donated in support of this campaign on Richard Anzalone's page. I donated in support of this campaign on Jerad N Sherrie Klintski's page. "Donating with love ❤️ "
"Enjoy the walk, remembering a wonderful person! " I donated in support of this campaign on Jackie Hirschauer's page. "Praying for a cure for all who are diagnosed with this horrific cancer at any stage." "What a beautiful remembrance of your mom!! I miss her everyday!! Hope all your efforts and this great fundraiser can bring more awareness!!" "Sorry we will miss the walk this year. We always look forward to supporting your Mom and so many others. ❤️"
I donated in support of this campaign on Lauren Vida's page. "So proud of the Anzalone family participating in this fight for melenoma research. Good luck to all"
"Best of luck Rich and family!!" THANK YOU FOR HELPING BY SETTING UP A FUNDRAISING CAMPAIGN. Getting started is easy to do ... We'll even give you all the tools you'll need to make a difference. We encourage you to add your own photos and tell your story! NOTE: Setting up a fundraising page is separate from the 5k registration. Look forward to seeing you at the 5k. 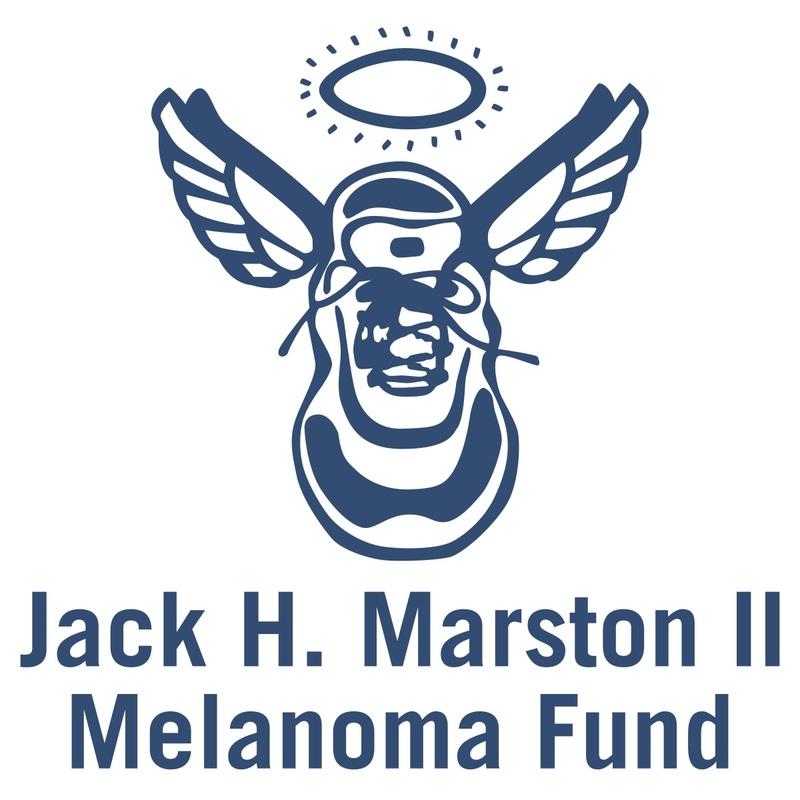 Fighting Melanoma Every Step of the Way!